While the “Blue Planet II” team was exploring the Mariana Trench, they managed to film an ethereal snailfish approximately 5,000 meters underwater. No one knew before then that creatures as complex as fish could live in water that deep, surrounded by so much pressure. 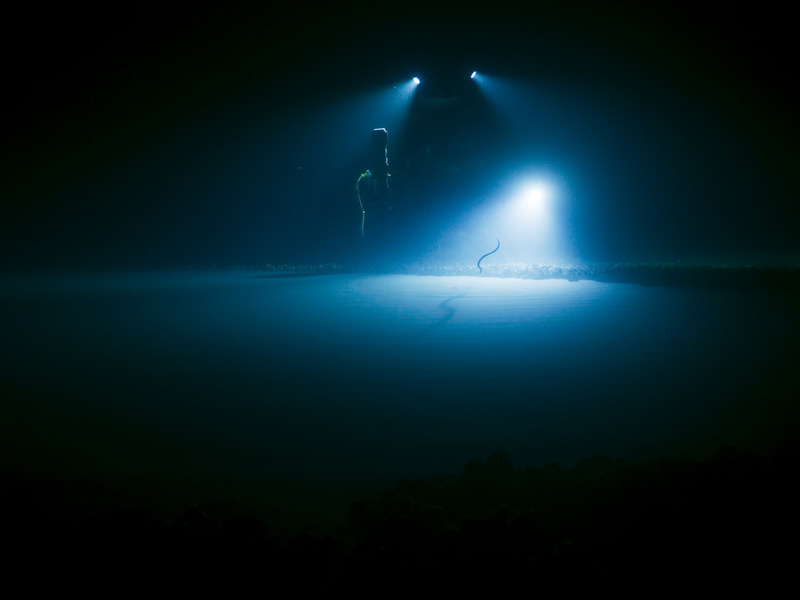 “The deep is always going to surprise us,” said the episode’s producer. The most otherworldly and alien parts of the ocean are in the depths — the Mariana Trench could easily bury Mount Everest.